I had two posts in mind (and even started!) for the past 4 or 5 days... but in the rush of life and the weekend, I just didn't get them posted. Major bummer. The Weed Watchers Report for May. 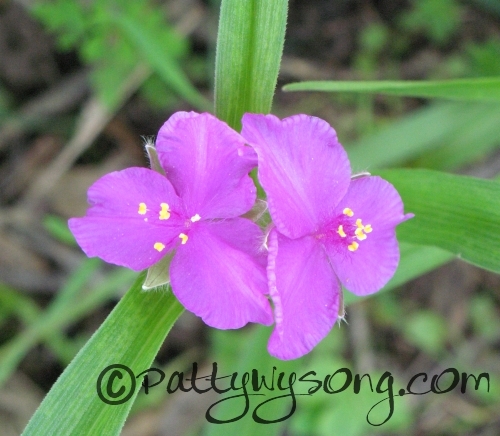 I had so much fun playing with weed... er, make that these weeds and their pictures. Here's a sneak peak... well, a post peak? I also posted at The Internet Cafe about Prayer Through the Night. Oh! 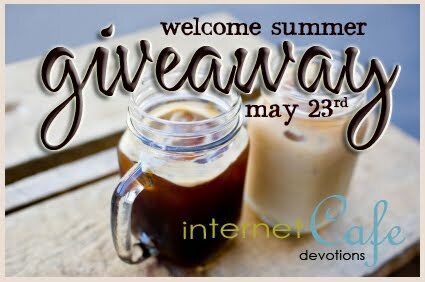 And while I'm talking about the Internet Cafe, have you guys seen their big Summer Giveaway? Yowza! Ya gotta check it out and enter!